Two weeks ago, Maddie Doring made a decision, it was a decision that she was waiting to make…she decided to verbal to American Univeristy of the Patriot League. 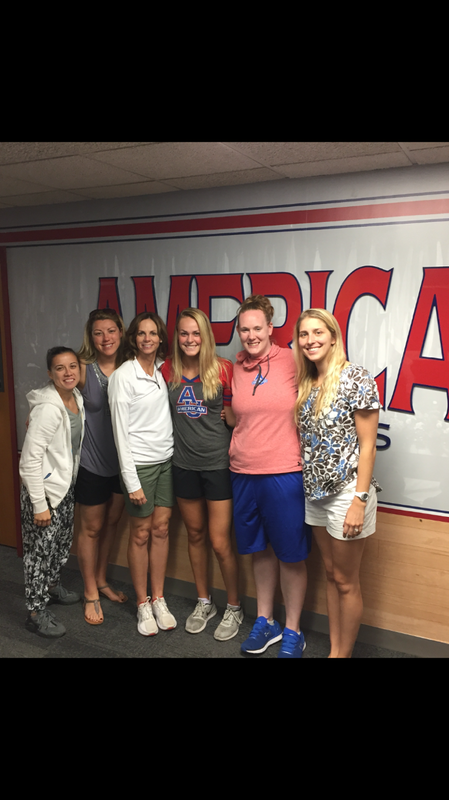 It was a decision that required her to not to settle, when so often is the case in the recruiting process. But Maddie Doring has worked to hard to settle. 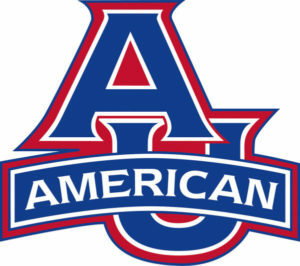 It’s why AMERICAN UNIVERISTY has a player that many believe will be a star before her playing days are over. But MADDIE DORING has spent her entire basketball career waiting for her moment in the sun. So this is nothing new to her. When Maddie Doring, decided to attend SJV 4 years ago. She knew that, playing time would not come easy. SJV is that place where NO promises are made, but where dreams come true. The practices are harder than games and everyone gets better…it’s my kind of place. Many kids are afraid to attend the school for fear of competition. 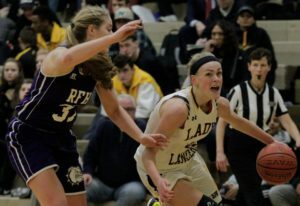 But Maddie Doring wanted all those things, she wanted to play against the best players and competition that high school basketball had to offer. She spent two years watching from the bench. It would’ve been so easy for her to pack up and leave. You know go to a program, when you play tons of minutes and get tons of points. But Maddie Doring wanted real minutes against real competition. 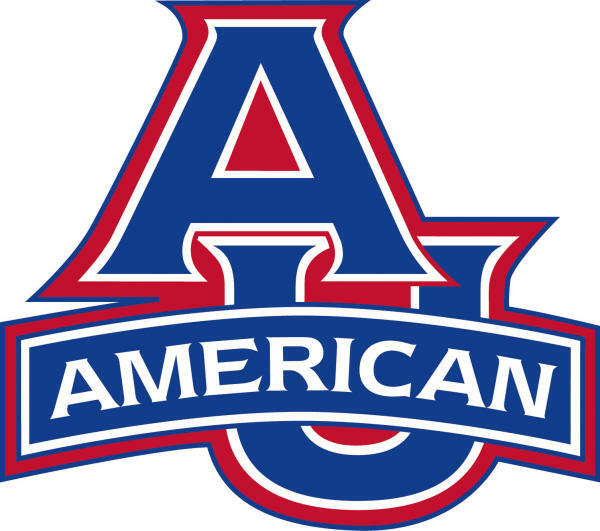 She was willing to wait and continue to develop, she knew long term, it would serve her better…She was right because American University is one of the best schools in the country and plays in one of the two most respected Academic conferences in the country. 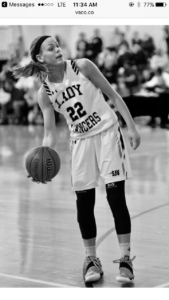 Maddie Doring had a number of colleges offer her scholarships. They were all very good basketball schools and solid academic schools. But Maddie Doring did not do all that waiting, for a solid school. She had worked to hard on and off the court to settle. She lost her dad at a early age. It’s been she and her mother together working on a dream. She wanted to play in just one conference….the Patriot League. When it seems that, this may not happen. She did not panic, she did not go running into the arms of schools that had offered her a scholarship. This to me was very brave, a bird in the hand is better than a bird in the bush they say. Maddie Doring philosophy was the right bird in the hand is the only thing that matters. Maddie has been waiting her entire life for things. Nothing has ever been handed to her. She has always had to work a harder than most. Make more sacrifices that most. It why she refused to settle. She had given too much along the way. She was smart because now her dreams have come true. She is at an elite school and ready to make her mark. When Maddie Doring had a break out season last year, many were surprised. Not me, I had seen Maddie Doring over the years, grow as a player. She has elite size and length for her wing position. But it’s her shooting and ball handling skills at that size that make her different from so many other players. Last season she proved she could play against the best of the best. It why this summer, I again was not surprised that some many schools wanted her services. 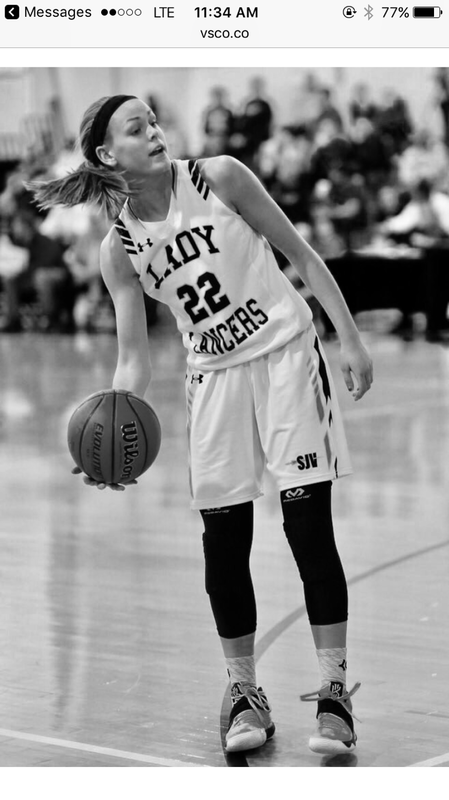 She plays hard on every play and more importantly is a true teammate, she loves passing the ball just as much as scoring…folks that’s rare today. Maddie has had many mentors along the way. Bob Martorelli has been a powerful male figure in her life. Her grammar school St. Stanislaus Kostka, played a major role in her finding a love for the game. It was there she started to win championships and win MVP’s, maybe that’s why she went to SJV…winning matters to her. It was the New Jersey Belles basketball family that helped give her the AAU exposure all kids need. 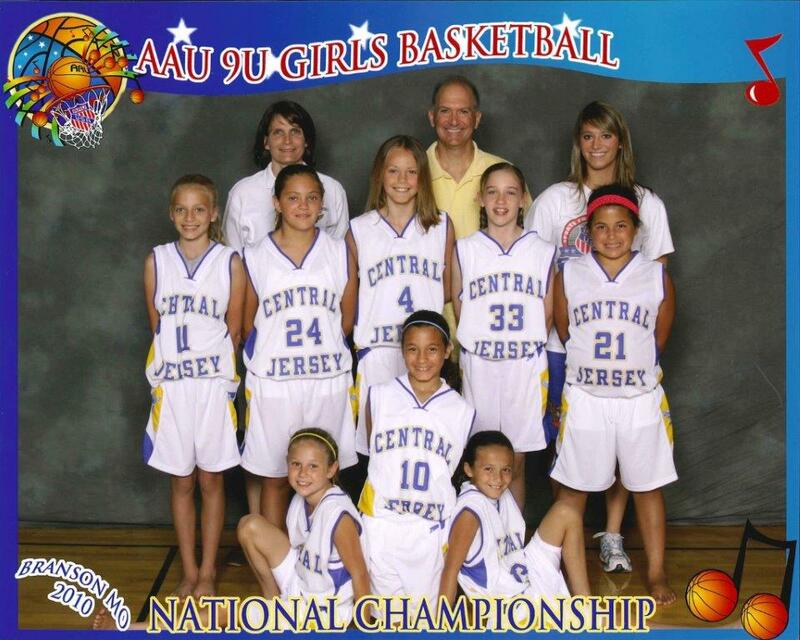 But it has been SJV and Dawn Karpell that may be most responsible for Maddie Doring becoming this talented player. It’s no secret that SJV players always improve over a career. It’s also a fact that SJV player’s go to college and blow up. It’s that culture at SJV that is so different from other schools. 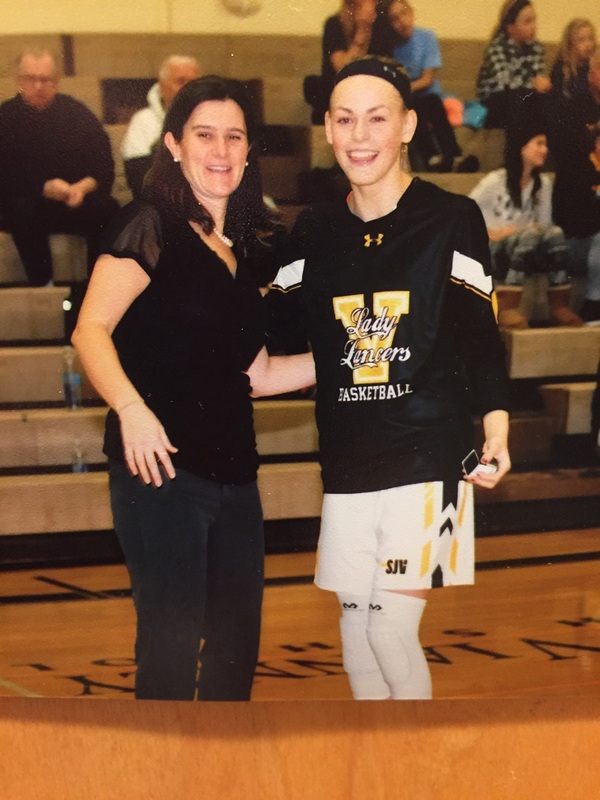 Maddie Doring will continue that SJV tradition and AMERICAN UNIVERISTY will be the school that benefits.